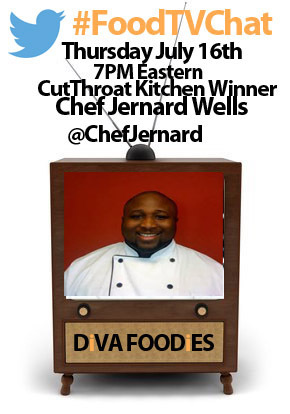 #FoodTVChat with Chef Jernard Wells, winner of Cutthroat Kitchen, is this Thursday July 16th at 7 Eastern and you won’t want to miss it! 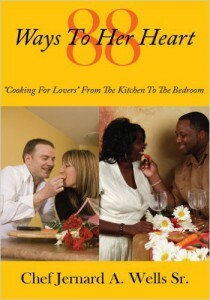 I mean Chef Jernard is known as the The Chef of LOVE and who doesn’t want to chat with the The Chef of Love, right?! 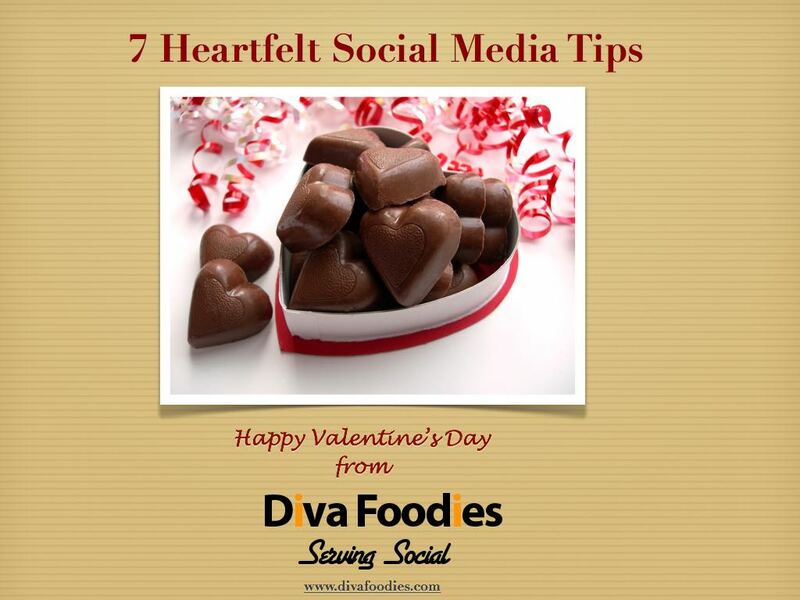 And how did Chef Jernard come to be called The Chef of Love? 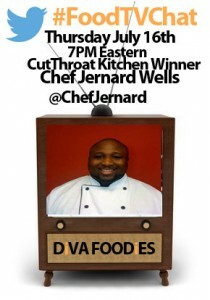 Well that is only one of the many fascinating stories from the life of Chef Jenard…..And one of the questions you may want to ask him during #FoodTVChat with Chef Jernard Wells. But he did write a bestselling cookbook titled 88 Ways to Her Heart: “Cookbook for Lovers” From the Kitchen to the Bedroom. Yes, you may just want to order this one right now! And then order his other one. Other clues ? He and his wife have 9 children! His signature dish is the Skinny Dipping Shrimp Cocktail. I think you can get the idea. Other interesting things about Chef Jernard Wells? He started his first successful food business when he was 16 years old, cooking out of his mother’s kitchen. He began his live cooking career with Paula Deen and has cooked alongside Barack Obama at the Real Men Can Cook Event in Chicago. Chef Jernard has a special interest in teaching kids to cook as a way to teach them about healthy eating. He has created a special kit called the Amazing Box with recipes and tools to get them engaged. Also, at the World Food Championships this year Chef Jernard will host Family Food Fun: Chef Jernard’s Amazing Little Chefs. Speaking of the Food Championship, Chef Jernard was Second Runner Up in the World Championship Seafood Category and he competed in the 2013 World Food Championships. The World Food Championships is televised on FYI Network. There is a whole lot more to know about Chef Jernard. 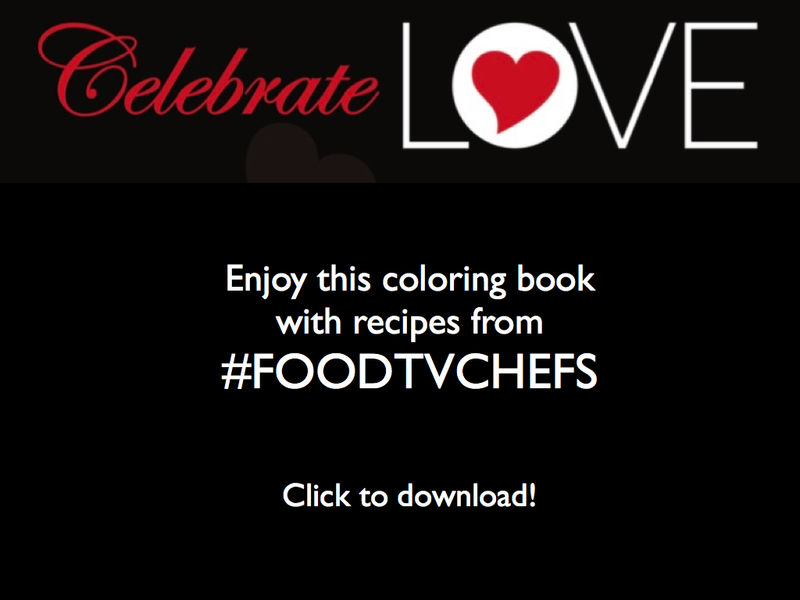 You can find out more on his website, on Facebook and of course join us on Thursday for #FoodTVChat with Chef Jernard Wells and chat with The Chef of Love himself!